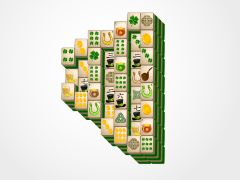 We can't think of St. Patrick's Day without a Beer Stein Mahjong! 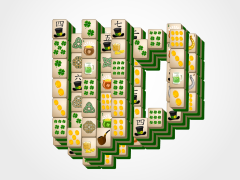 Celebrate the drinking passion of the Irish with this fun and festive mahjong game only from St. Patrick's Day Mahjong.com! 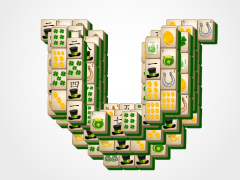 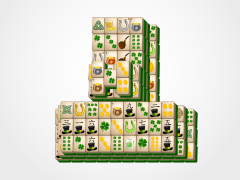 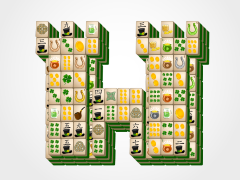 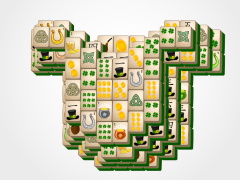 Play mahjong with a St. Patrick's Day theme! 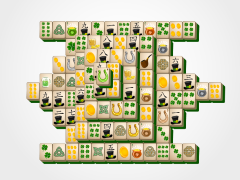 Match the mahjong tiles to eliminate them all. 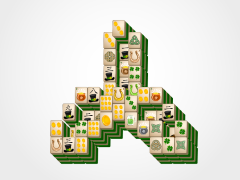 Once they all are matched, you are a mahjong winner! 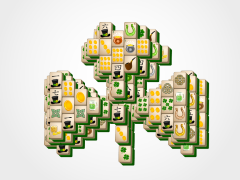 You must have the luck of the Mahjong Irish! 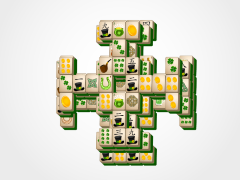 So, take a sip of this Mahjong Beer Stein and enjoy all the holiday has to offer, only at St. Patrick's Day Mahjong .com!